The best photos of little ones are when they are relaxed and enjoying themselves. Jason our photographer will create the environment for this to happen. 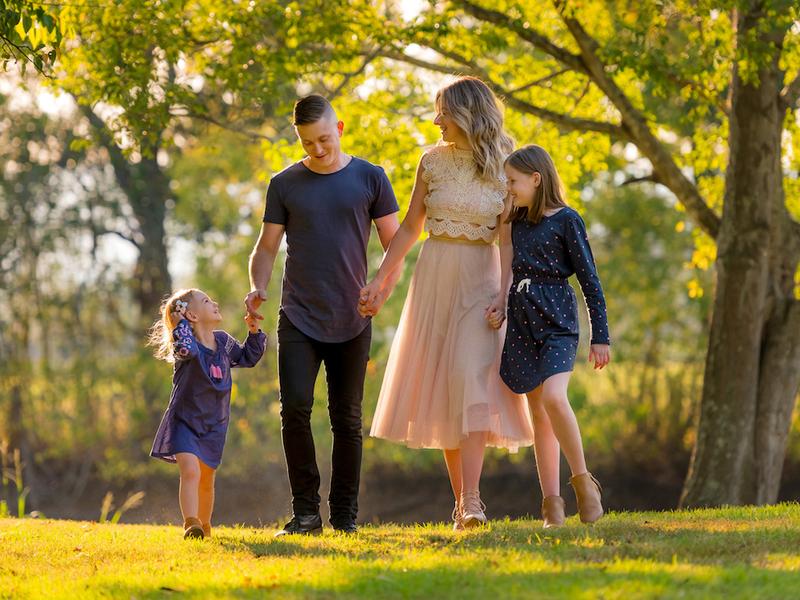 We have a beautiful location at Richmond which has ducks, wildflowers & lovely green park lands or Jason can come to your acreage property to photograph your family & pets. 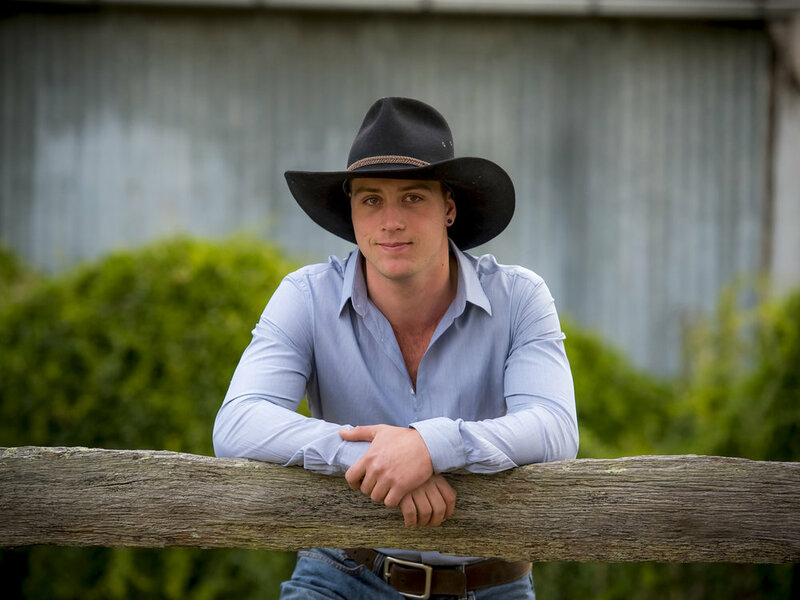 Our location at McGrath's Hill it is a great spot for teenagers & adults to feel relaxed instantly, an old timber fence to lean on & a beautiful country dropback produces timeless images of your family. All our sessions are an hour before sunset 7 days a week, if you have acreage property Jason would love to come to you. Organising all of the family to be photographed is increasingly popular, a great opportunity to have that “family photo” that captures all of your family in 2018. Capturing the image of the grandchildren with the grandparents is timeless and such a treasure for the children in the future. 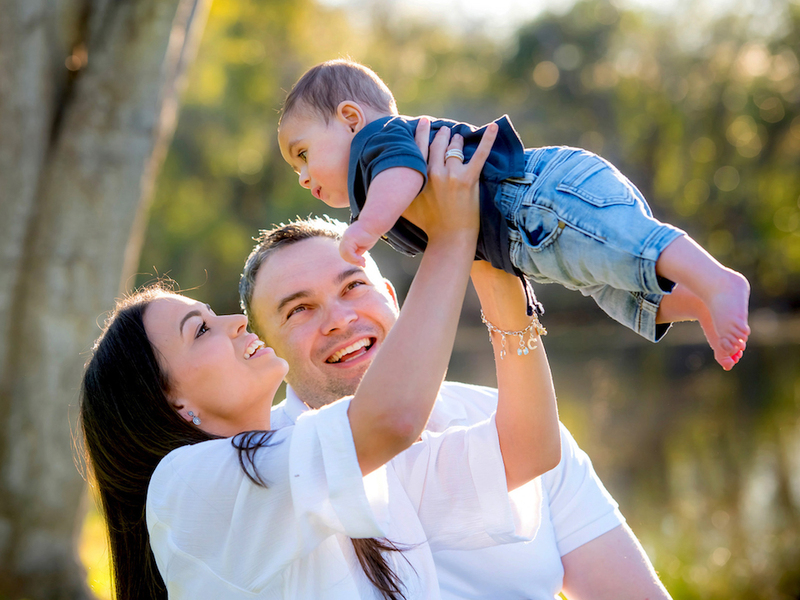 Our professional photographer Jason has a unique gift of using soft natural light combined with the beauty of nature to create outdoor family portraits that you will love displayed in your home. All our sessions take place an hour before sunset to take advantage of the warm light that has become such a feature of Jason's style. Our husband & wife team deliver the highest standard of customer service. Tracey's friendly approach makes the process of booking your session, viewing your photos and organising your finished product a simple and enjoyable experience. Our session fee is $80 weekdays & $120 weekends, shelf prints start at $80 & wall prints from $210. 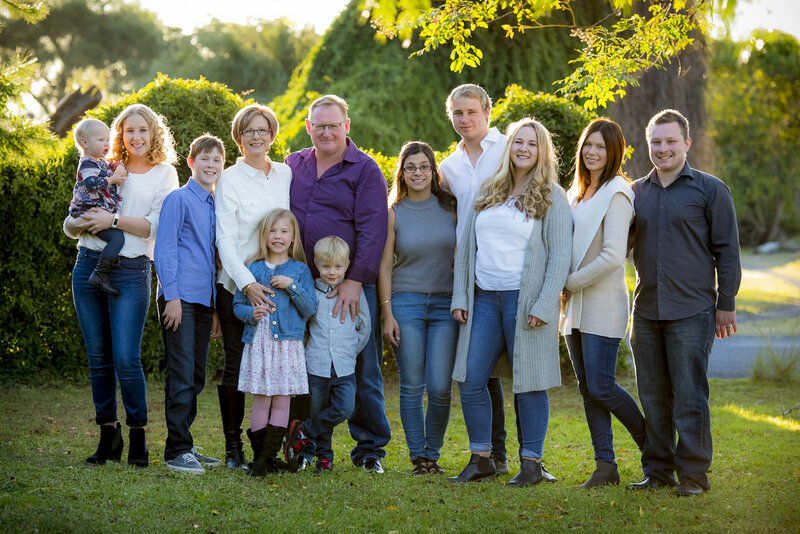 We have been photographing families in the Hawkesbury, Hills and Nepean areas for over 15 years, read below what our past customers have to say by viewing their testimonials.